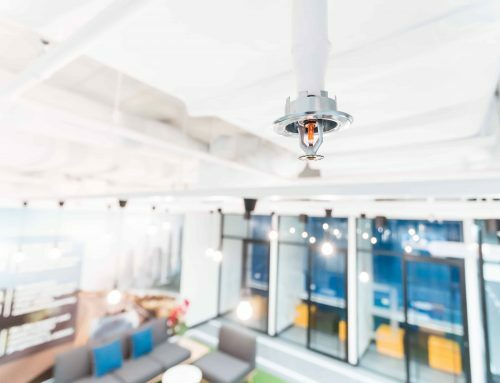 Tips for Protecting Your Commercial Property From Fires | Fire Systems Inc. 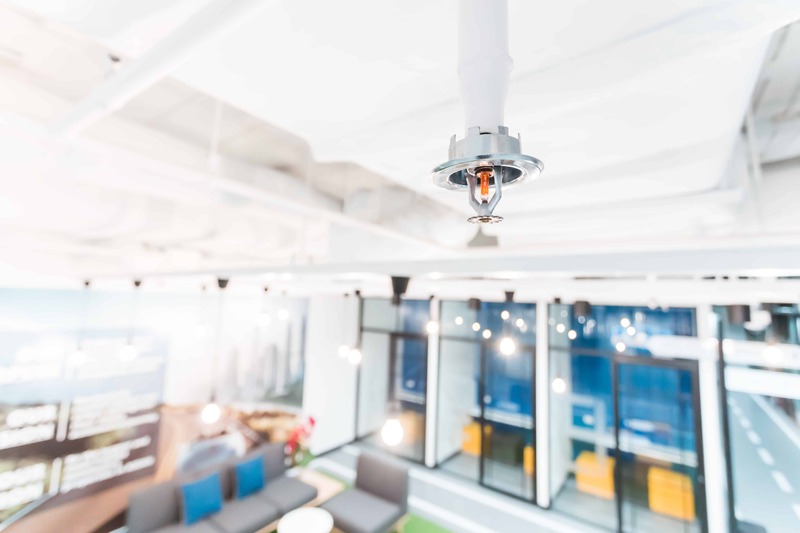 Whether it’s an office building, a retail space, a condo, or a hotel, Fire Systems Inc. offers all fire protection services in Atlanta and throughout Georgia including fire alarm, extinguisher, clean agent suppression, and fire alarm. 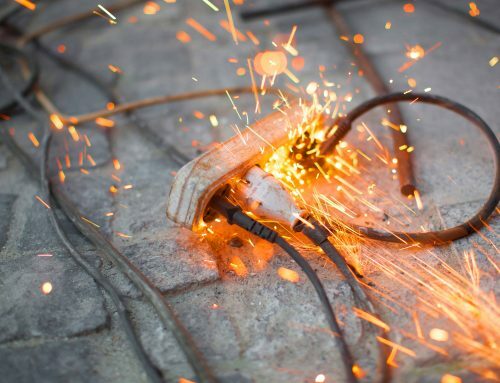 The most important thing during a fire is keeping occupants safe and minimizing property damage. 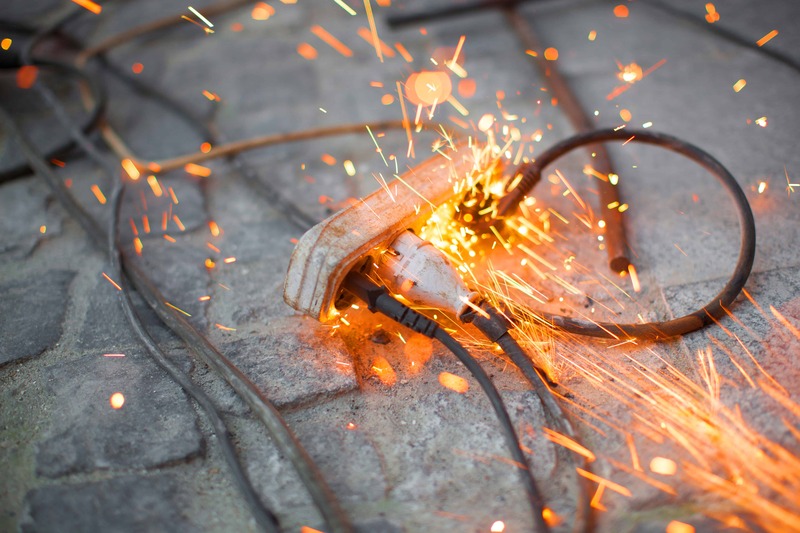 Having the right fire protection and protocol for your commercial property is crucial for ensuring a safe outcome. 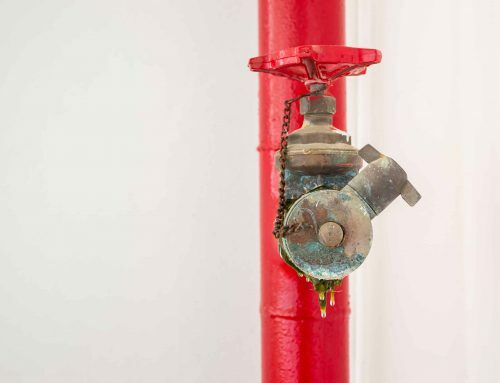 Fire alarms are the first line of defense against fire hazards. That’s why it’s important to keep up with their maintenance and inspections. 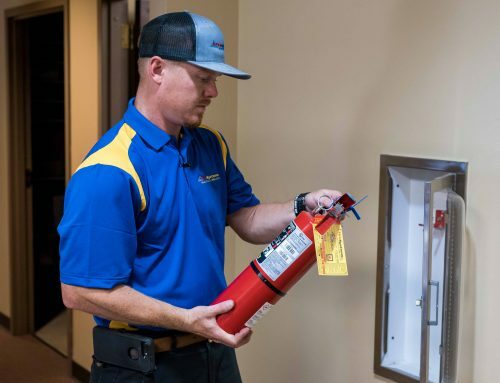 Make sure your alarm system gets inspected by a professional fire protection company at least once a year and try to conduct monthly visual inspections on your own. Keep a copy of all inspections reports and repairs on file. Address any deficiencies found with your fire alarm system such as a broken exit light bulb right away. Establish an action plan in the event of an alarm setting off. Extinguishers and suppression systems are the second defense you have against fires and can help save lives. 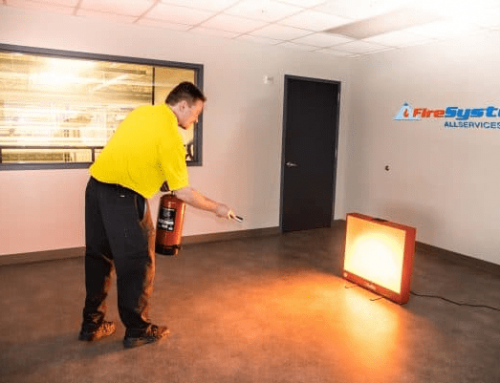 Store extinguishers in a clear and open space that’s easily accessible. 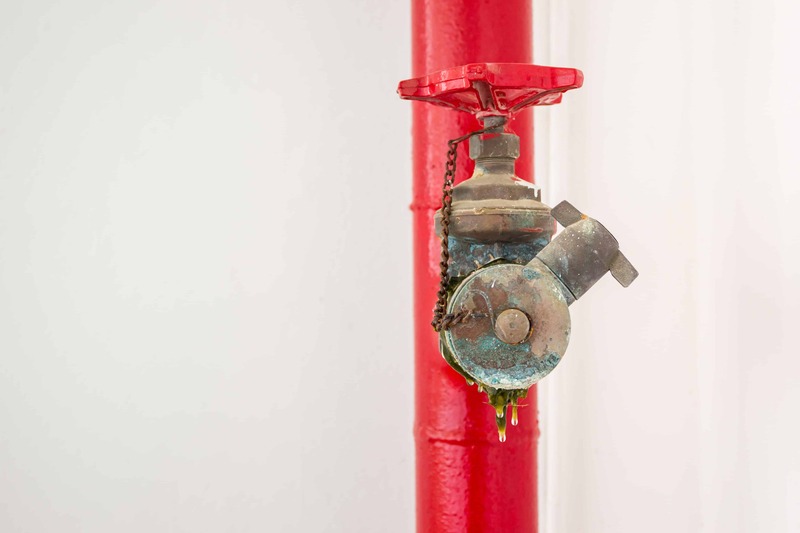 Conduct monthly visual inspections of sprinkler heads and extinguishers. Train all building occupants on how to use an extinguisher. Schedule routine inspections and maintenance of extinguishers and sprinklers through a professional fire protection company. Having proper exit lighting is important in the event of a fire or any other emergency evacuations because they can help guide you to safety even if the power goes out. 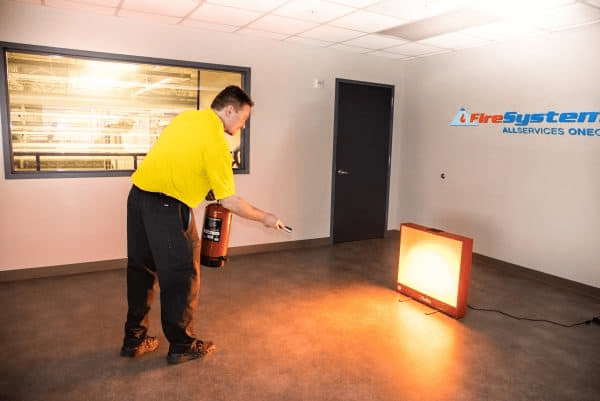 Schedule regular inspections with a professional fire protection company to replace batteries and make sure that exit lights are working properly. Conduct monthly visual inspections of exit lighting on your own. Check for broken bulbs and physical damage. Having adequate fire protection systems in place greatly reduce the chance of lives and property being at risk during fires, but you should always have an action plan on how to properly evacuate. Conduct fire drills at least 1-2 times year. Create a designated spot where all occupants should meet up once they evacuate the building. 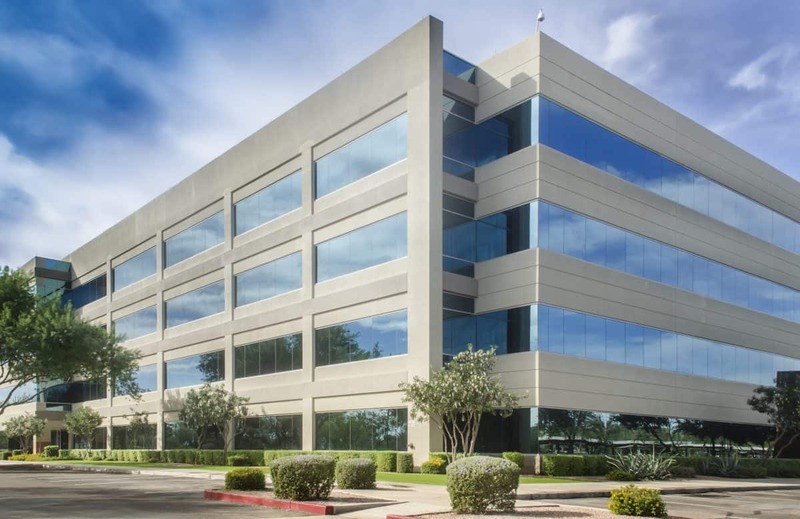 From shopping centers to small offices to mixed-used projects, Fire Systems Inc. does it all. 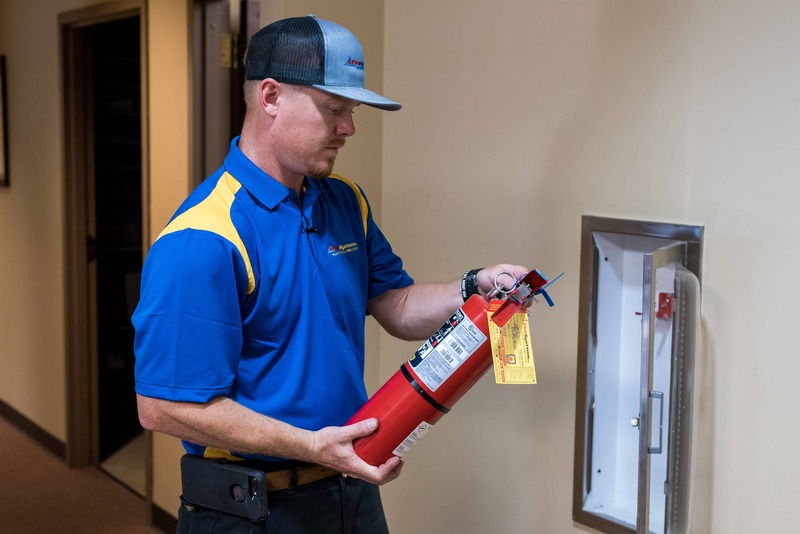 Call us at 770-333-7979 or visit our website to schedule a free consultation for any repair, installation, or inspection for sprinkler, fire alarm, or extinguisher for your commercial property.